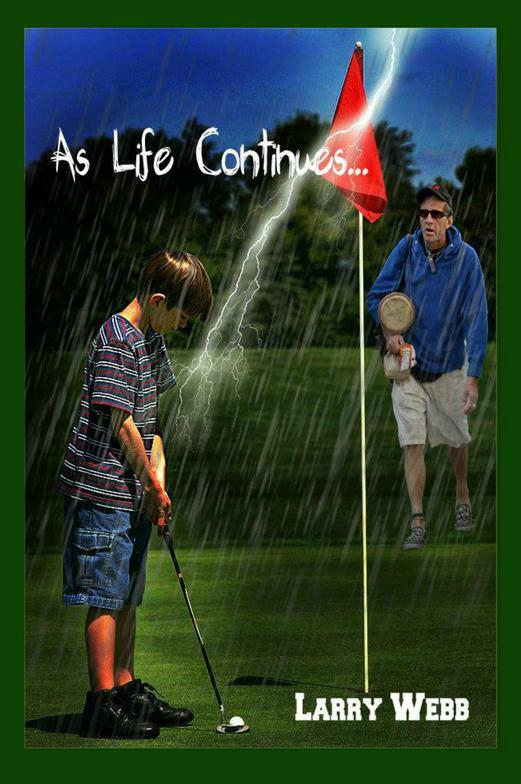 This novella is the third and final of the “As Life…” series. Jeremy’s ghost buddy Scott has been dead for two years, and his appearances have become scarcer and of shorter durations. Scott’s mentor is making him wean himself away from Jeremy. Jeremy needs to finally take over his own life and control his own destiny. He has leaned on Scott his entire life and it’s time for him to grow up. It’s the first day of break before their first year of college starts in the fall. Jeremy, his girlfriend, and other friends have the entire summer to enjoy as they transition into adulthood. The big question becomes how can Jeremy and Scott make that final break, or can they? However it works out, life continues.